Everything about eSports is big, and getting even bigger at an astonishing rate. From the tens of thousands of fans in stadiums, to the millions of dollars in prize money, CNN's Don Riddell explores the extraordinary growth of the sport. The digital revolution of the last 20 years has transformed the competitive landscape. Each year, the formerly underground "eSports" movement has become a massive game changer in the world of athletics. The fun and addictive energy of strategy games has become an economic powerhouse and is leveling traditional forms of sporting and entertainment. At the collegiate level, many universities have embraced eSports as any other athletic field, complete with scholarships. These statistics on viewership taken from this ESPN article often come as a shock to those unfamiliar with the movement. Why Does This Matter in School? Each school-driven sport and athletic association presents an opportunity to help students to grow by instilling strategy, teamwork, work ethic, healthy habits and a positive life direction. With the Noblesville High School eSports program, StartEdUp has proven exactly the same. 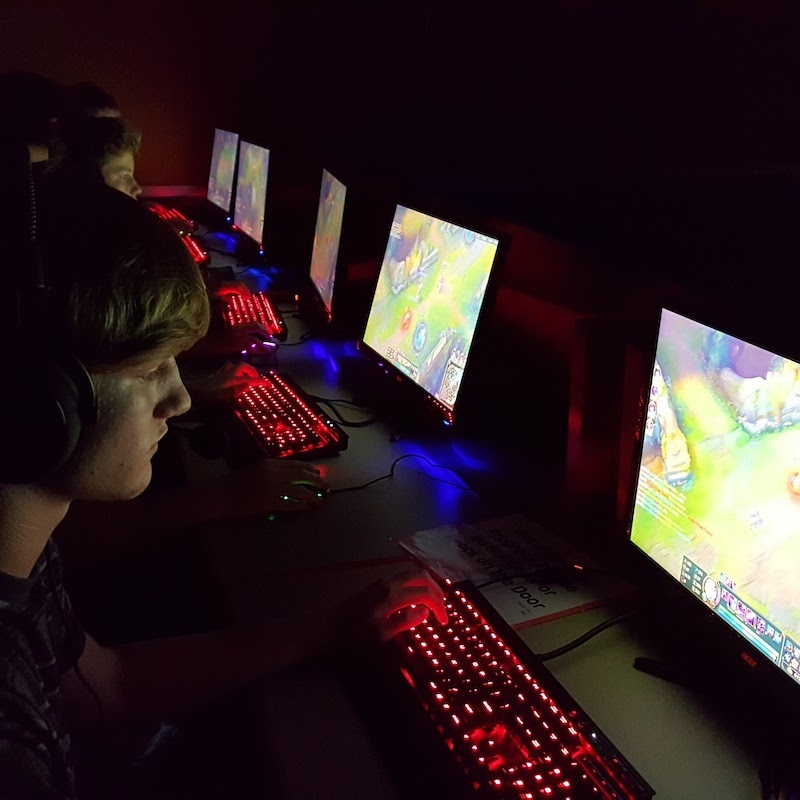 Though other schools have attempted to enter the scene through clubs and unofficial teams, StartEdUp has led the nation's first, official, varsity eSports team at NHS. As with all other official varsity sports, students must comply to GPA standards and follow strict health/wellness standards alongside an intense training schedule. Players even receive a varsity letter-jacket. Not only has this brought national attention to the school for competing (and winning) at a collegiate level, but it has also offered a home to students previously disenfranchised by the status-quo of high school athletics. StartEdUp offers all of the information and help required to get your school off the ground and into the mix. Interested in becoming one of the nation's premier high-school eSports teams? Fill out this form! Please be sure to include the name and location of your school/institution and your position there. This will help us to give you the most appropriate information! Thank you! A StartEdUp representative should reach out within 24 hours!